If you are searching for the reliable Tobacco Products Exporters, then M. S. International is the name for you. 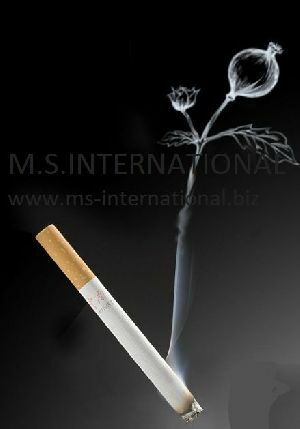 We are among the well renowned names engaged in manufacturing and exporting of world class Tobacco Products. 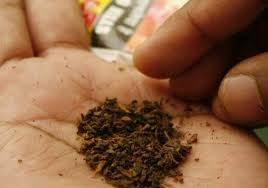 Our assortment of Tobacco Products comprises Bidi, Cigarette, Gutkha, and Paan. 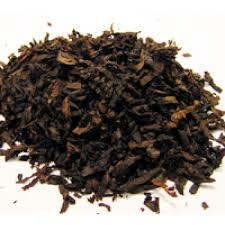 In addition, we also deal in Hookah Tobacco Flavors. These products are high in quality coupled with unmatched taste. 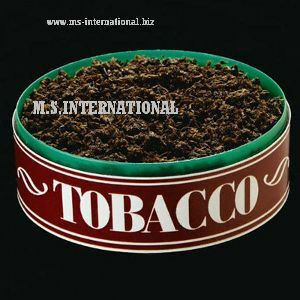 The terms like exclusive and impressive appear out to be the most appropriate if one starts looking for the words to describe the quality of Tobacco Product provided by us. 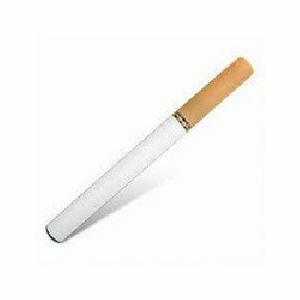 Our Tobacco Products are easily available in the market at reasonable prices. We are a high-flying name when it comes to superlative Khaini! One can stay assured for high quality of the offered lot as we design and develop it using the best in line raw material and modern work methods. In addition to this, we make sure that the material is sourced from the trusted places only. 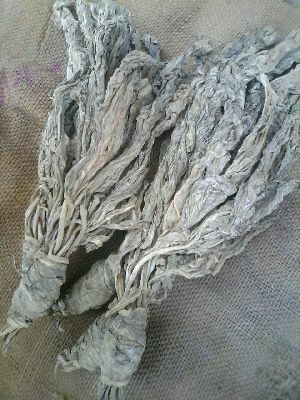 Raw material that is sourced from the reliable places is used as input in the production procedure. 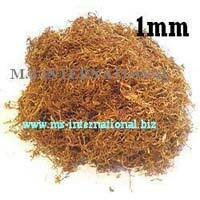 In order to make high quality range of products, we check it for quality prior to sourcing. Our company is empowered by a vast distribution network that enables us to reach buyers anywhere and deliver orders on time. We are offering hookah and hukkah tobacco visit.We are offering hookah and hukkah tobacco visit.We are offering hookah and hukkah tobacco visit.We are offering hookah and hukkah tobacco visit.We are offering hookah and hukkah tobacco visit.We are offering hookah and hukkah tobacco visit. 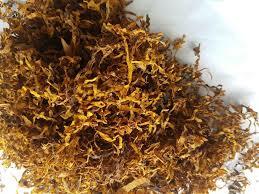 We are involved in providing excellent grade range of products from our facility in Kanpur(India). We are capable of delivering the products in exceptional packaging material, this circumvents the loss during transit and thus, the product is delivered safely. M. S. International is reckoned amidst the famous Bidi Manufacturers and Exporters from Uttar Pradesh, India. 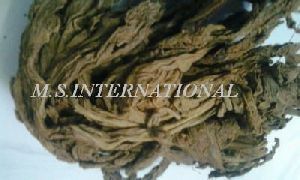 We are engaged in providing Bidi in the global market. 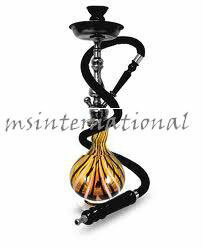 We offer the Bidies in various types to meet the diverse needs of the clients. 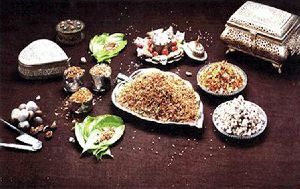 Our assortment of Bidi includes Flavored Bidi, Flavored Filter Bidi, Herbal Bidi, and Plane Bidi.